Competitive pricing and superior service. 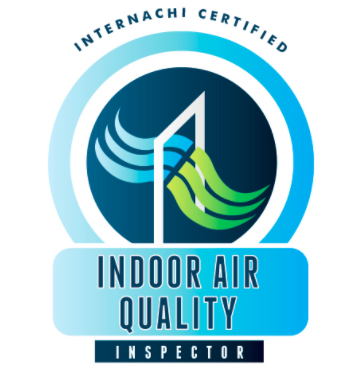 ﻿IndoorAir quality testing for mold, Particulates, Volatile Organic compounds, Formaldehyde and more. Fast, efficient and up to the minute technology to ensure accurate results. 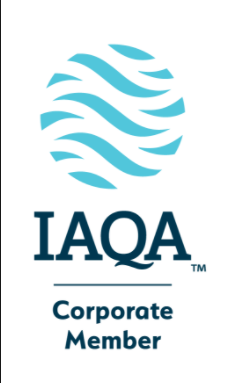 Education is critical for an IAQ inspector and I continue to train and educate myself every day in order to provide you with the most efficient and effective way to be sure the air you breathe in the space you spend the most time contributes to your well being, not detract from it. 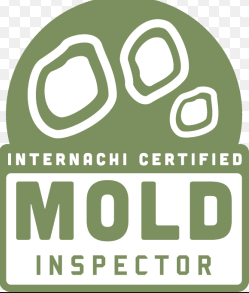 Mold, Formaldehyde, general IAQ and Volatile organic compound testing is all easily tested using state of the art equipment and laboratory services. 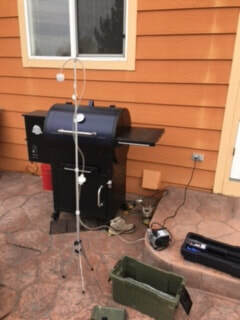 Above left..Establishing outside indoor air particulates as a control in an Erie, Co home, in order to compare to what the test indoor will show. 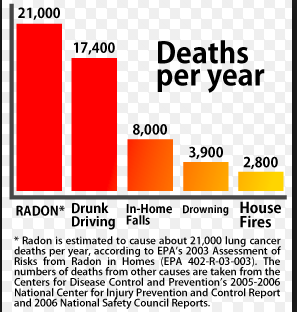 Radon certification.. 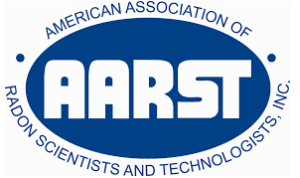 Individuals holding a Residential Measurement Provider for Standard and Analytical Services have demonstrated knowledge of U.S. EPA radon measurement protocols for the placement and retrieval of radon measurement devices. They have also demonstrated knowledge of the proper interpretation of results obtained in residential settings. The equipment we posses allows for rapid provision of test results. The testing professional may also be able to characterize trends in radon concentration and need for mitigation. ​NRPP/EPA certified.